never attempted to erase the broad dialect in which she spoke, which was influenced by her first lan-guage, Dutch. Reflect's Maria Stewart's idea that African Americans "would not simply imitate white rhetoric but would develop their own ways of using language for public action" (p. 988). I feel as thought this a key term for the reading. 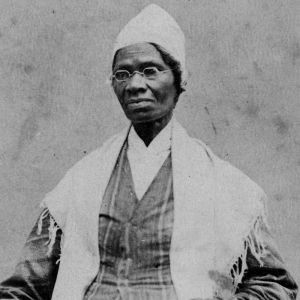 During the pre-civil war era abolition and women rights were two of the most important issues. This was what gave the rise to many African-American speakers and many women who were known to have supported the abolition movement also went on to also have popularity as public speakers. I read this book in one of my classes recently and it was interesting to see how different William Garrison and Frederick Douglas were in their fight to end slavery. Garrison was an extreme abolitionist who thought that if the government did not end slavery then it would better to leave the states.